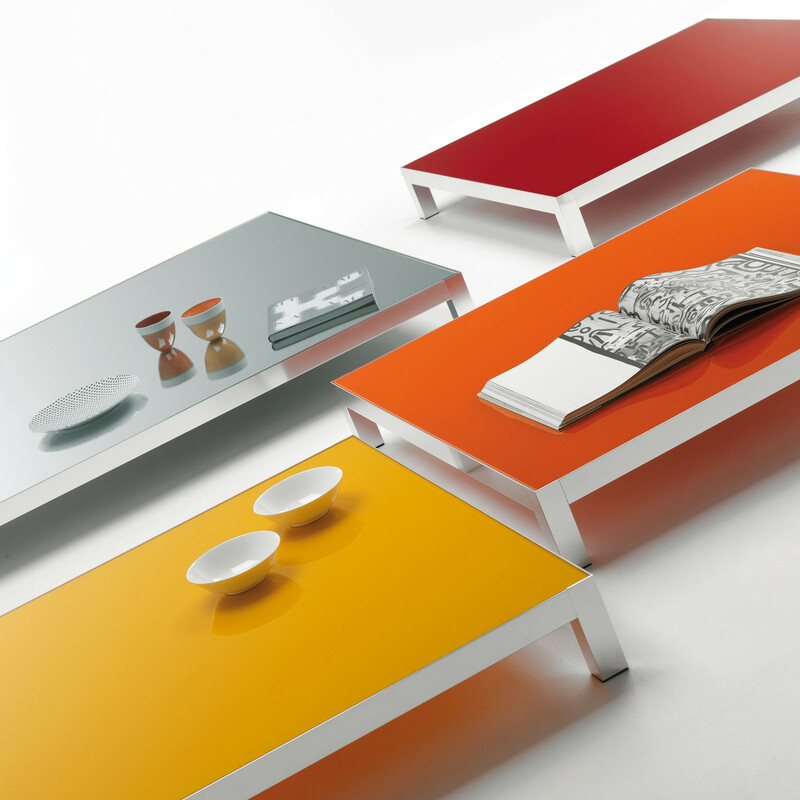 Lim 04 Coffee Table is a family of tables with the frame in natural anodized or polished aluminium. The built-in tops are available in seven top finishes Ceramic (light grey, medium grey, anthracite grey, and white), lacquered glass (orange, black, red, light grey, green, yellow, white), tempered glass (clear or frosted), aluminium, HPL, LG HI-MACS (Alpine White finish). 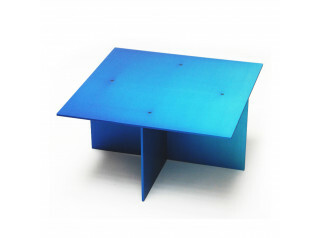 Lim 04 tables can be used outdoors but only anodized frame tables with ceramic or aluminium tops. Any material left outside, even if properly treated, can have superficial molecular and colour changes during its lifetime. Rectangular tables in 15 size options and square tables in 13 size options. 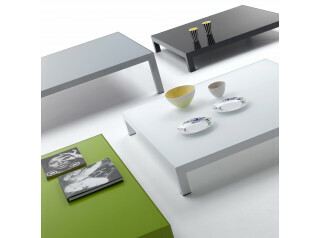 The LG HI-MACS-topped coffee table is not available in the size 200x200cm. Height: 30 or 15 cm. The maximum sizes in the price list are determined by production limitations. These may be reduced by around 15 mm in length and width in order to better exploit the materials used to make the table tops. Please download the Lim 04 Coffee Table Brochure for more information on tables sizes and outdoor use. 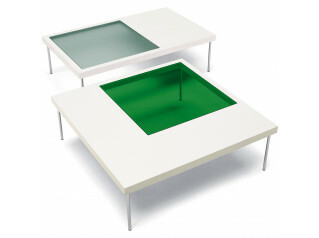 You are requesting a price for the "Lim 04 Coffee Table"
To create a new project and add "Lim 04 Coffee Table" to it please click the button below. 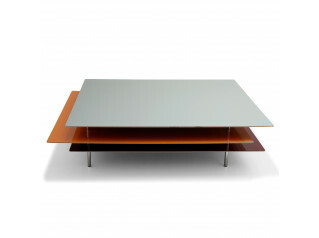 To add "Lim 04 Coffee Table" to an existing project please select below.